What diet fads have you fallen for that haven’t worked? Have you found any that has? People, especially women, have been trying to control our eating habits in crazy strict ways for centuries. 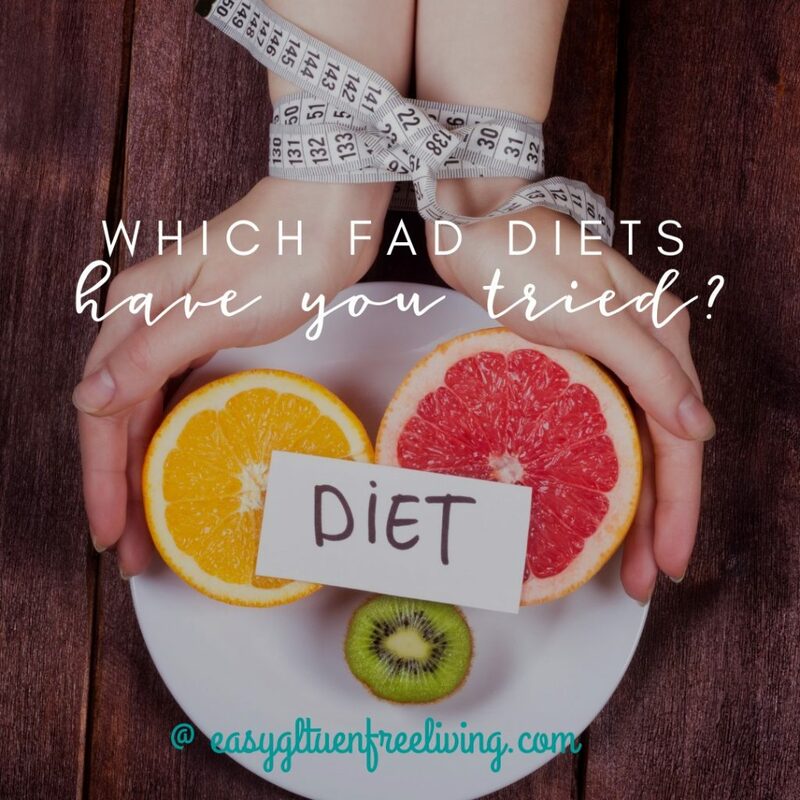 Fad diets have been around since the beginning of time, and some of them would make your jaw drop. Let’s see we’ve got the baby food diet, the lemonade diet, the cabbage soup diet, the grapefruit diet, the five bite diet, I’ve even heard of a cotton ball diet, (I shudder to think what that may involve), just to name a few. And then you’ve got all those diets that bombard the TV screen and radio airwaves this time of year. They try to pull you in with pre-made meals and shakes sent to you through the mail. But, have you thought about what is in those so called meals? I’ve never bought them, but I’m guessing that with those pre-packaged meals there are a lot of processed foods and preservatives. The problem with these kinds of diets is this, they just aren’t sustainable. Are you really going to commit to buying those little meal plans for the rest of your life? Sure the pre-packaged food really helps with portion control, but the problem is, the plan doesn’t teach you to how to plan healthy meals on your own, using fresh, whole food ingredients. Not to mention the cost. 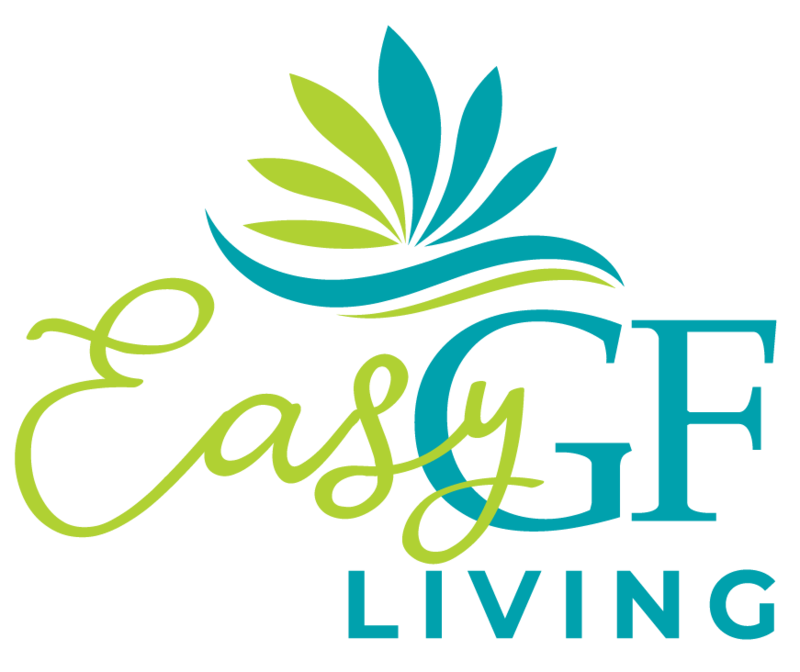 Wouldn’t it make more sense to work with someone committed to your sustainable, health and wellness goal and success? Someone who treats you as a whole person, not just a name that wants to lose weight? And another thing, losing weight may not be your health goal. You may just want to get healthier, stronger. You may even need to gain weight. I know I did after my diagnosis of Celiac Disease. I was down to 95 pounds. What are some of the fad diets you’ve tried that didn’t work?